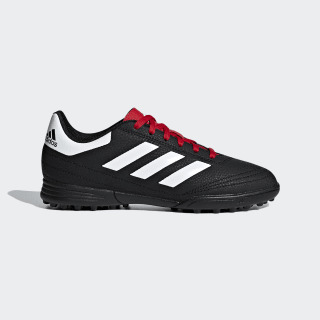 Lightweight soccer shoes designed for artificial turf and hard ground play. 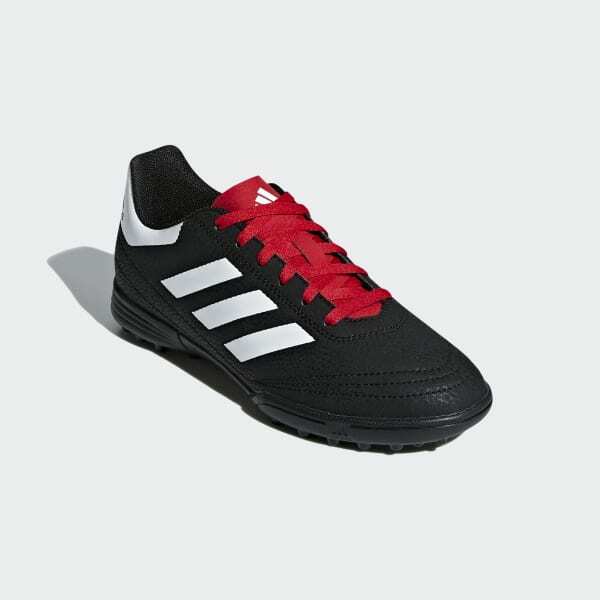 Add speed to your game in these juniors' soccer shoes primed to play fast. Designed with a classic look, they feature a lightweight, durable synthetic upper for all-match comfort. Made for stability and speed on turf.